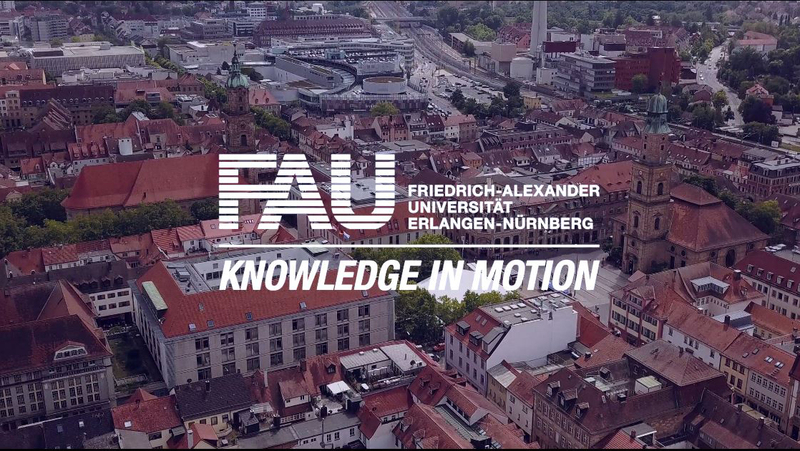 From 12 January to 11 February, students at FAU will once more have the opportunity to report on their experiences and express their opinion on key aspects of studying at FAU. Like last year, the survey will be offered in both German and English. This year, the focus will be predominantly on learning environments and professional development programmes. As a small thank you, everyone who takes part in the survey will be included in a prize draw for 3 x 2 tickets to the Schlossgartenfest 2018 and 6 shoulder bags with an FAU coffee mug. The results of the survey (FAU-St) will be used at all levels of the University to reflect on what is on offer and how it can be improved. The Executive Board, the Committees for Teaching and Studying, the degree programme coordinators, the University Administration, the Centre for Teacher Education and the Innovation in Learning Institute will all receive targeted analyses in areas of relevance for them. Distributing the results of FAU-St to such a wide audience and using them across several different departments means that student feedback can be taken into account in crucial processes throughout the university. If you have any questions or comments about the FAU student survey, please contact Nicole Froebus (phone: +49 9131 8521197) or Dr. Christopher Schmidt (phone: +49 9131 8524172) or send an e-mail to evaluation@fau.de.